I strayed from tradition this year for Mother's Day knowing that it would not be possible to call my mom on Sunday. For medicinal reasons, the phone was just not an option, so I went the next best route and emailed her, the details of which were explained in said email. I hope that she took my explanation to heart. I think she would, she and I would agree that a forced holiday is not as enjoyable as an unplanned, sincere, loving phone call. We've lived through enough non-traditionally celebrated holidays together, she and I and the rest of her critters. So Monday night I was watching my one show, Antiques Roadshow, 9pm , Channel 9, Bolinas, with an antenna.......... one day past Mother's day. A piece came on that made me drool rather ferociously, dramatically, dripping with desire... it's all a blur now. It was a poster for women's sufferage, circa 1905. I was immediately convinced that that poster had been up in our childhood house, although the appraiser hadn't seen it before. But what does he know, right? Then for the one hundred millionth time in my life, I reflected upon the posters and art from my childhood. On my mom's walls, in my room, in the living room, the astrology prints in the playroom and the blueprint history of Portland, OR that my mom wallpapered the walls and ceiling of my brother's room with. 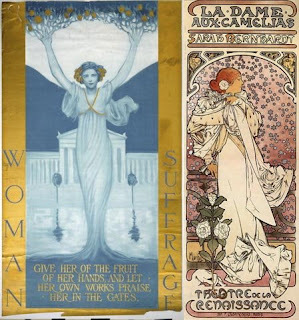 I thought of the posters I had on my wall as a child, Sarah Bernhardt by Alfons Mucha, a poster for a play, perhaps in Paris with lots of white stars falling through a blue background. A couple of other Mucha's, a beautiful antique brass bed with one of those white button stitch covers. Our home was filled with beautiful pieces collected on all of those Sundays spent at the Portland Coliseum antique flea market (was that a one of a kind event or do those still exist? If anyone knows, please fess up). I remember, my mom, dressed as fashionably as the great Rhoda Morgenstern, would leave me in charge. She knew when I had a feeling that it was time to round up the siblings and she was usually right. She'd give us each a quarter which would either buy a box of popcorn or we could spend the entire morning running around the coliseum finding the perfect treasure for 25 cents or less. Little did I know that while we were searching for treasure and stealing each other's popcorn, our mom was finding the most incredible things to fill our house with. Seeing that women's sufferrage poster on the Roadshow tonight nostalgically put me back into our childhood home. I take stock often in the education that my mother worked so hard to provide us, I don't say it but I do. I did not have Donnie Osmond posters on my walls, I had Alfons Mucha posters of Sara Bernhart and Mucha coloring books with drawings of Joan of Arch and a pen set with 32 different colors. There was never a Barbie or a Cabbage Patch Kid in our house but there was always wonderful french cooking (a vivid memory; seeing my mother laughing hysterically during many an episode of Julia Child) , beautiful plants and art, wonderful books, music and flamboyant guests, fires in the fireplace and speakers surrounding the pool table, Fleetwood Mac and Blondie as role models. She was careful about what we were exposed to. I grew up with certain fantasies of plastic plates, boxed food, Carol Brady and Alice and that wasn't what I got. Now I kiss the moon and the sun whenever I can and thank my lucky stars that I did not get dropped out of a cookie cutter, that neither were any of my siblings, and that I am strong enough to appreciate the eccentricities that make this life interesting. My mother is an artist, child rearing in the past, she has moved on to paining and gardening, both of which she has great talent for. So mom, remember when we had "After Christmas Day" on January 2nd because we were non practicing Jewish Buddhist Hippies and shopping was cheaper? And remember when we had sloppy joes on the floor of the dining room for Thanksgiving (or Christmas, can't remember)? 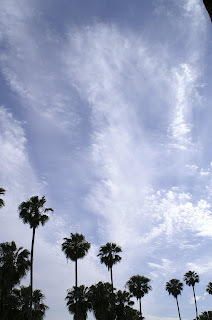 Here's to a wonderful Day after Mother's Day via my first blog. these will change every month. 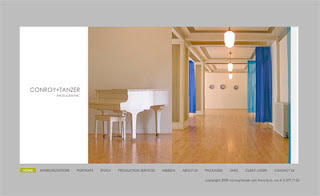 we have been working really hard getting our new website online. it should be all ready for your viewing pleasure really really soon. 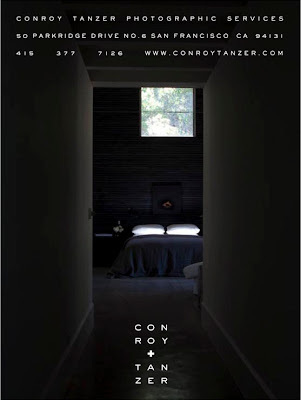 so keep your browsers pointed to www.conroytanzer.com .